The new EV launches set for the Geneva motor show are coming thick and fast now, but this is one of the more interesting ones. 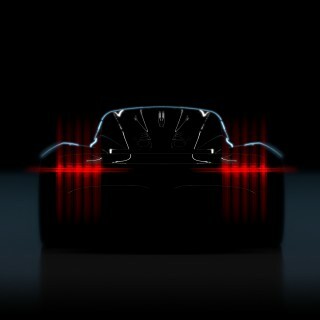 It revives the historical name of Hispano Suiza for what’s described as “a fully-electric hyperlux grand tourer”. 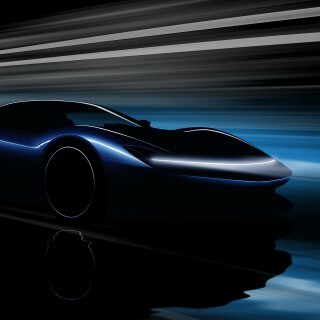 It’s named the Carmen, after Carmen Mateu, the granddaughter of Hispano Suiza’s founder. 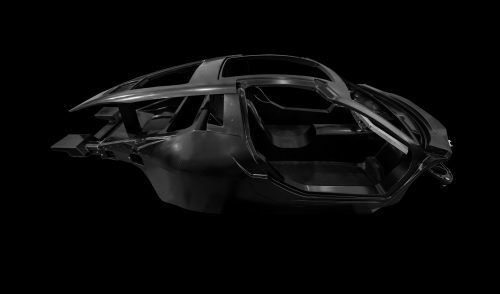 The new model is being designed, developed and manufactured in Barcelona, based on a hand-laid carbon fiber monocoque. 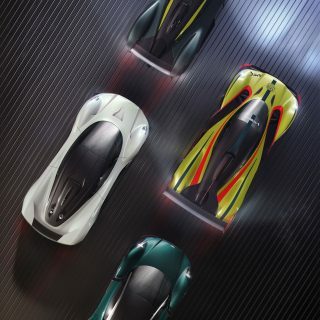 It uses an all-electric powertrain custom-designed by the company’s production partner, QEV Technologies,, which also works with Campos Racing, is the technology arm of Mahindra Formula-E Racing and the European R&D facility for Chinese firm BAIC. Hispano Suiza is still owned by the fourth generation of the Suqué Mateu family. Hispano Suiza Fábrica de Automóviles S.A. was founded in Barcelona in 1904 by Damián Mateuand later taken over by his son Miguel Mateu. After his death, daughter Carmen Mateu was nominated president and worked on keeping the brand alive through events, exhibitions, conferences, book and magazine publication, research articles, and participation in rallies. Hispano Suiza is now overseen by Miguel Suqué Mateu – the great grandson of Hispano Suiza’s founder. Between 1904 and 1946, Hispano Suiza built more than 12,000 cars and 50,000 aeroplane engines, and the new model is said to take inspiration from the 1938 Dubonnet Xenia (above). The Xenia, now owned by collector Peter Mullin, was a showcase for new technology and design, based on a Hispano Suiza chassis. 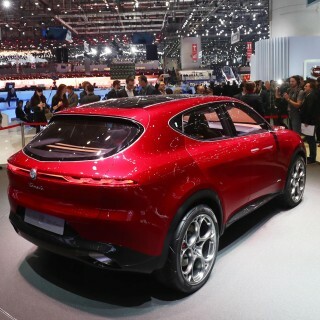 It’s not yet clear what styling cues the Carmen will take from it. 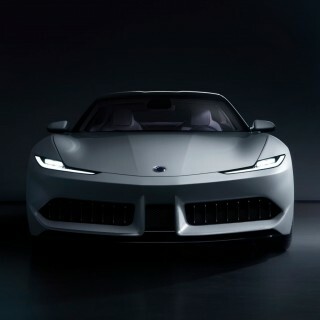 This isn’t the company’s first revival: in 2000, Hispano Suiza built a prototype of the luxury two-seat supercar HS21, which was shown in Geneva that same year, with the K8 and HS21-GTS models shown in 2001 and 2002. Whether the new Carmen will be more successful remains to be seen.